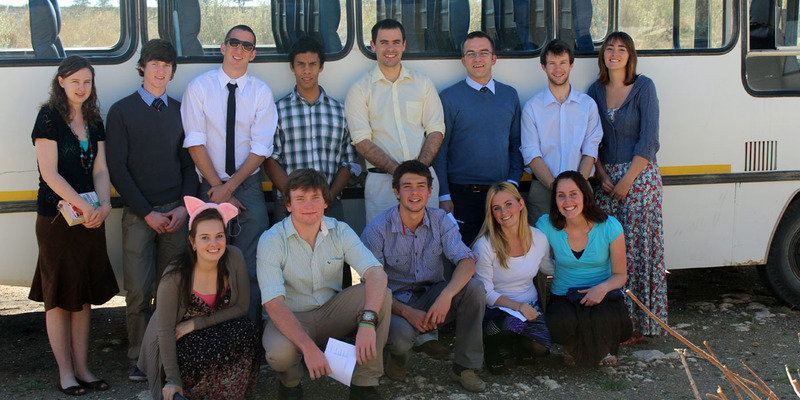 TENT is a non-profit, umbrella organization that seeks to: raise up and train a new generation of gospel workers in the Western Cape and beyond. TENT has come into existence out of our reflection on certain core biblical convictions as well as on our contemporary context in South Africa. TENT’s core commitment arises out of several linked biblical convictions. The foundational gifts Christ gives are people and in particular people who minister God’s Word in one form or another. 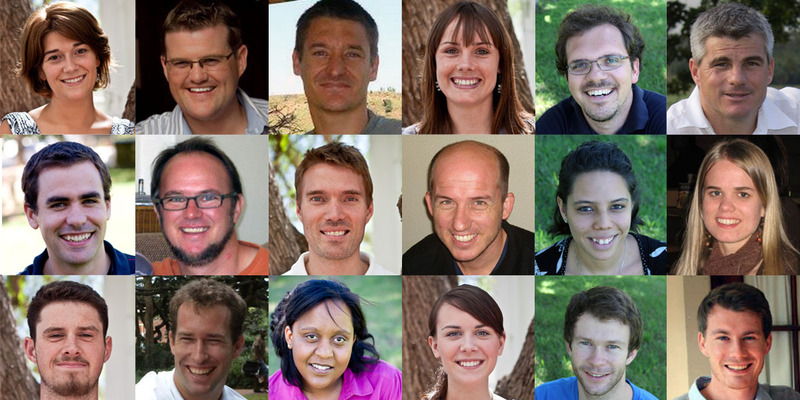 Their teaching will equip all of Christ’s people for works of service so that the church may grow and mature. If humanly speaking we are failing to raise up these leaders, Jesus’ kingdom work in the world is hindered. It is the responsibility of every generation of Christian teachers to guard the gospel and to pass it on faithfully to the next. Emphasis on discovering and developing those with the necessary character and gifts. Energy of current pastors and teachers who are too overwhelmed with their own ministry to invest in the next generation. Expertise in knowing exactly how to go about this. While we firmly believe in the importance of tertiary theological education, this cannot be the complete solution. 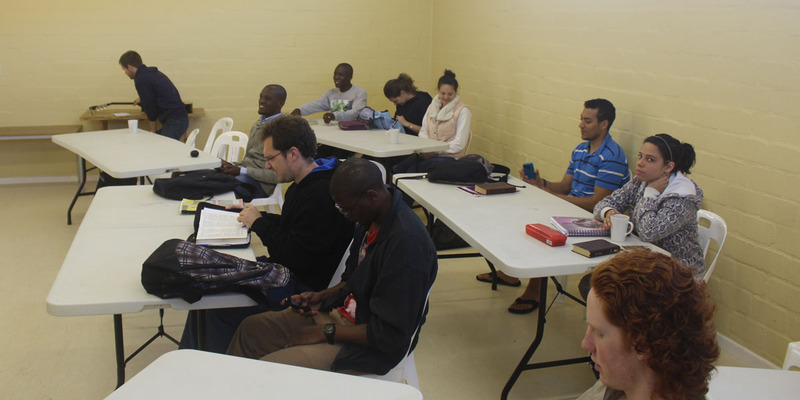 Theological institutions are necessary for deep theological formation and instruction, but tend to contribute little by way of philosophy of ministry or practical ministry skills. This is best caught in the local church, where ministry is modelled and opportunities to minister with feedback are facilitated. Keep reading about our ministry strategy here.